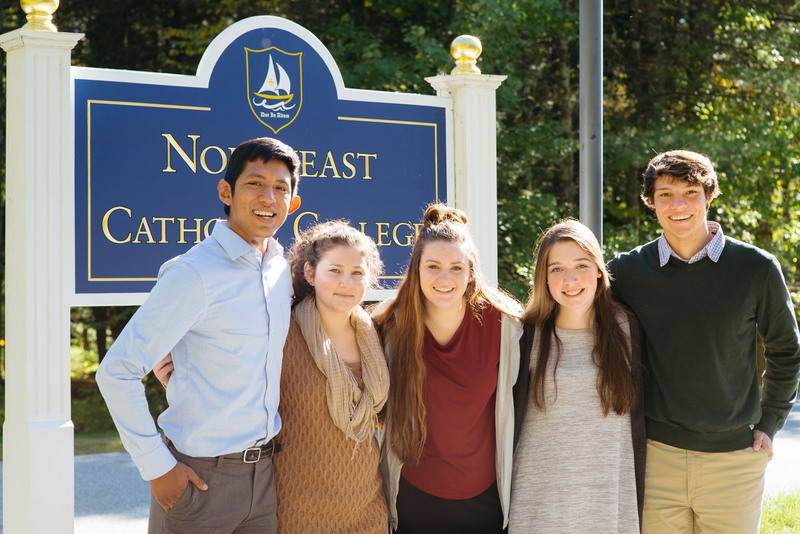 Northeast Catholic College is pleased to announce that it will be offering a four-year $8,000 scholarship for room and board to any freshman or transfer student who enrolls at Northeast Catholic College by August 15, 2018. The reduction in cost represents an $8,000 discount for the fall 2018-2019 academic year and will be worth $32,000 over four years. Northeast Catholic College is also still offering additional merit and need-based aid for the fall 2018 semester.